Among places to stay in Pattaya, no hotel gives you as much freedom of choice as U Jomtien Pattaya. 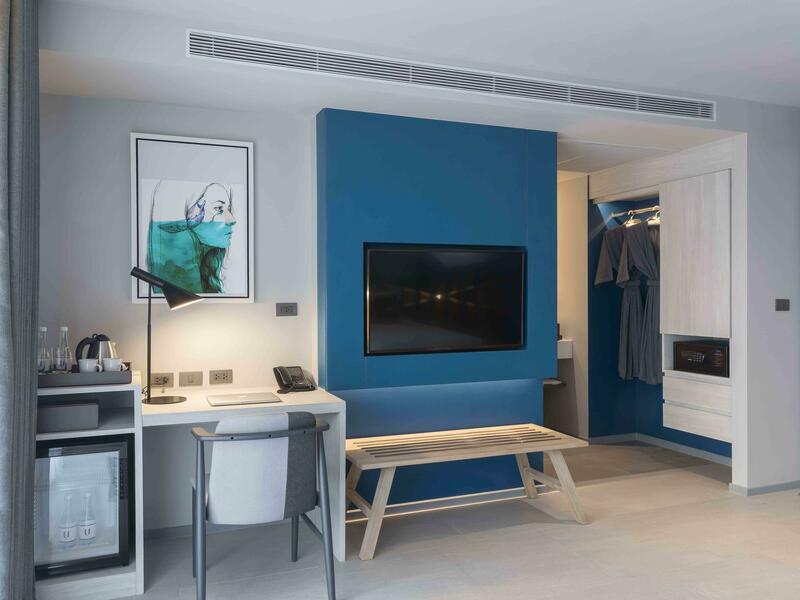 Our 64 rooms and suites are designed to meet the needs of families, groups and couples seeking a relaxing, rewarding and affordable getaway on Jomtien Beach. All accommodation feature panoramic views of Jomtien Beach along with easy access to the beach and the best shopping and nightlife in Pattaya. 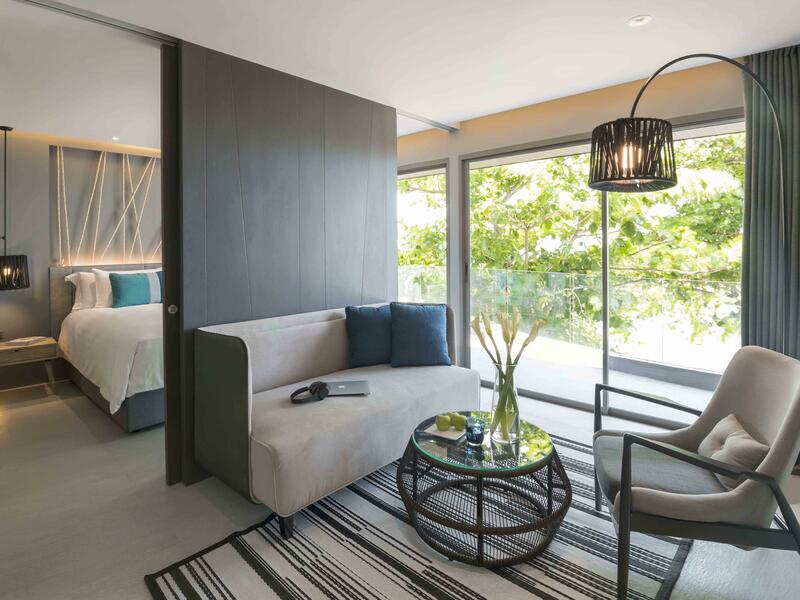 Discover where to stay when you visit Pattaya for the perfect holiday retreat. 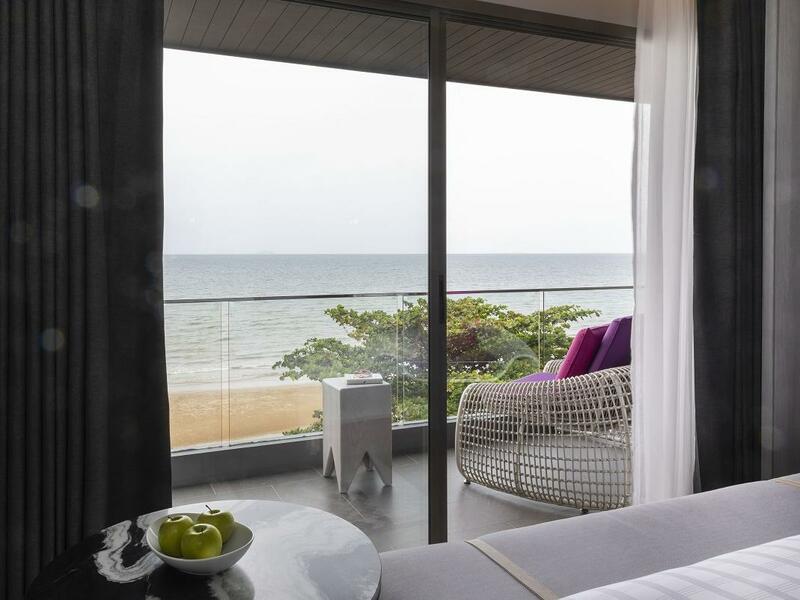 U Jomtien Pattaya’s Superior rooms feature ceiling-to-floor windows and a spacious balcony. The rooms use functional design to provide guests with a comfortable and relaxing stay and are decorated with modern art. Our Superior rooms feature twin beds as well as a full range of facilities for all of our guests’ needs during their stay. U Jomtien’s Deluxe rooms allow guests to enjoy a peaceful stay in a spacious room, with a large shower and private balcony. 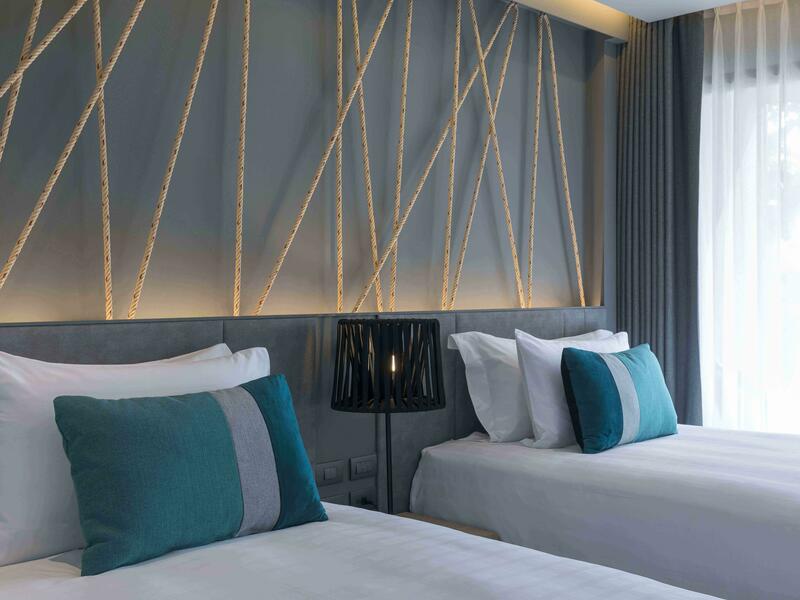 Rooms are decorated in modern art and use functional design to offer a comfortable and relaxing stay. Our Deluxe rooms feature twin or king-sized beds as well as a full range of facilities for all of our guests’ needs during their stay. Guests will enjoy the panoramic sea views from the spacious sea-facing balcony. Rooms are decorated in modern art and use functional design to offer a comfortable and relaxing stay. 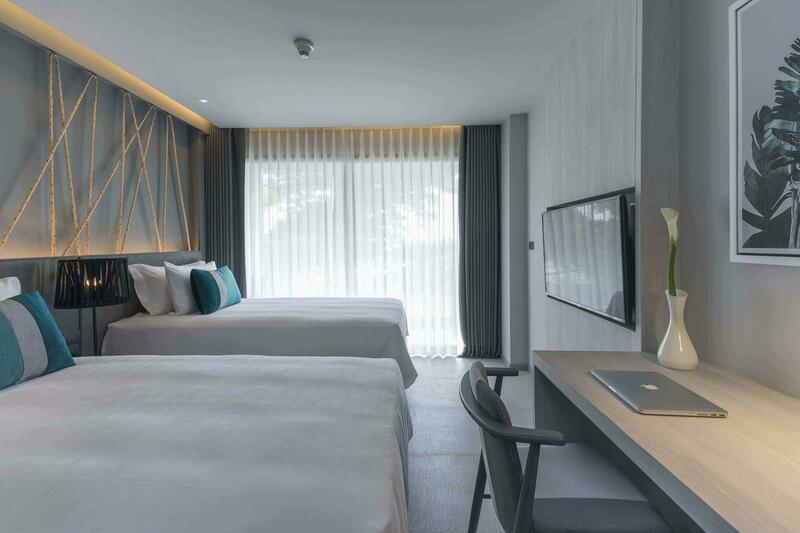 Our Deluxe Seaview hotel rooms feature twin or king-sized beds as well as a full range of facilities for all of our guests’ needs during their stay in Pattaya. 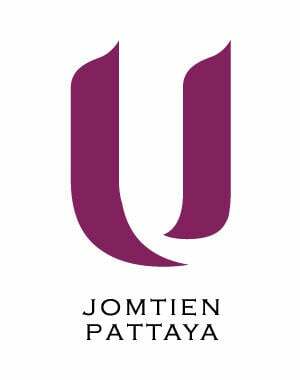 U Jomtien Pattaya’s Suites feature a comfortable and functional bedroom, living area, kitchenette and a spacious balcony. 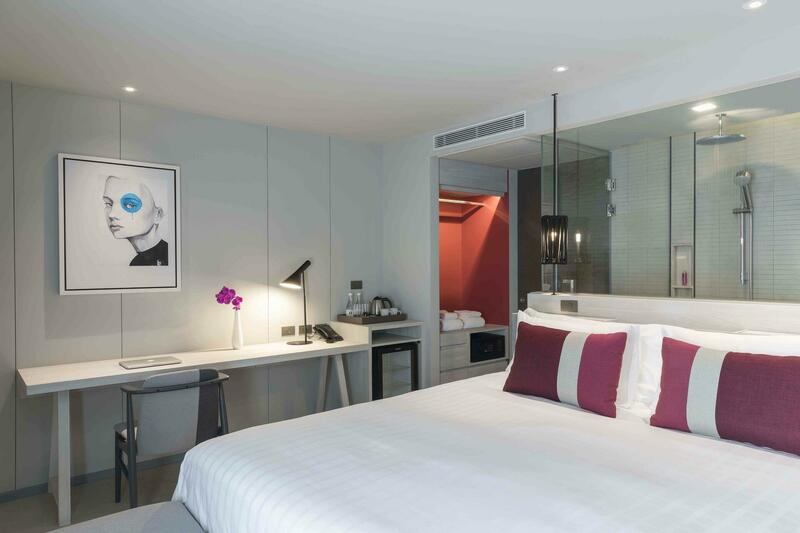 Suites are decorated in modern art and take advantage of the space provided to offer guests a relaxing stay. Our beach suites are equipped with a full range of facilities for all of our guests’ needs and a king-sized bed.